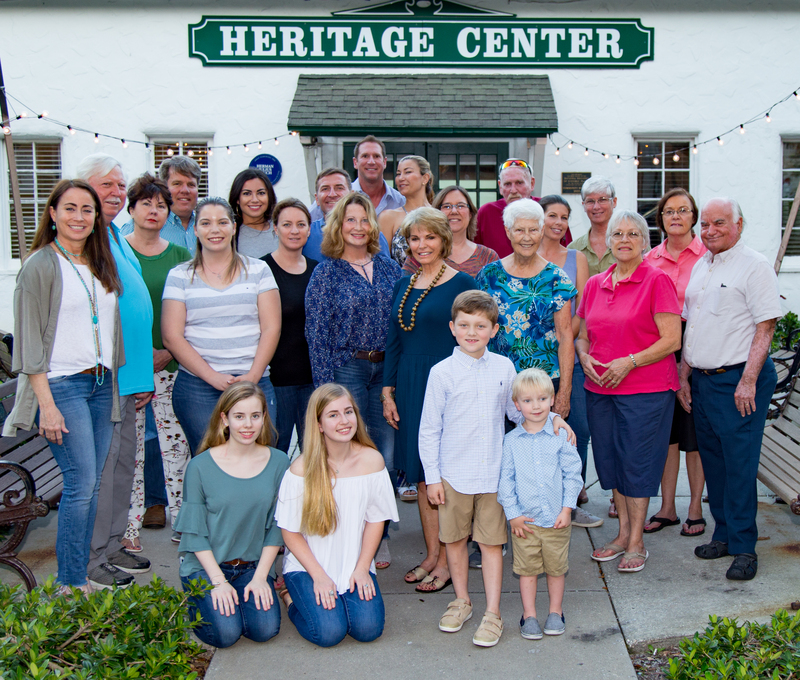 Descendants of early pioneer Edward Walter Hamilton will be honored as the 20th annual Pioneer Family on April 27 at the Heritage Center in downtown Vero Beach. Vero Heritage, Inc., the nonprofit that manages the Heritage Center, has been celebrating local families with roots in Indian River County prior to 1925, the year that Indian River became a county. The Pioneer Dinner is its signature fundraiser. Vero Heritage’s Pioneer Committee selected the Hamilton-Mathis Family, as they were among first to settle this region, thus opening it for occupation and development by others. The Hamilton and Mathis families each homesteaded land on John’s Island and grew vegetables there early in the 20th century. They were drawn by communal living, temperate climate and the ease of shipping produce on the Indian River Lagoon. Through boll weevil infestations, sickness and death, Edward Hamilton’s daughter Lydia Hamilton Mathis was the rock that supported the family then and continues to inspire story telling today. Guests will hear a presentation about the family during the dinner, which will be preceded by a reception at 6 p.m. Tickets are $75 per person, with proceeds earmarked to benefit the Heritage Center. To reserve individual tickets or tables for eight, please call Executive Director Heather Stapleton at 772-770-2263.